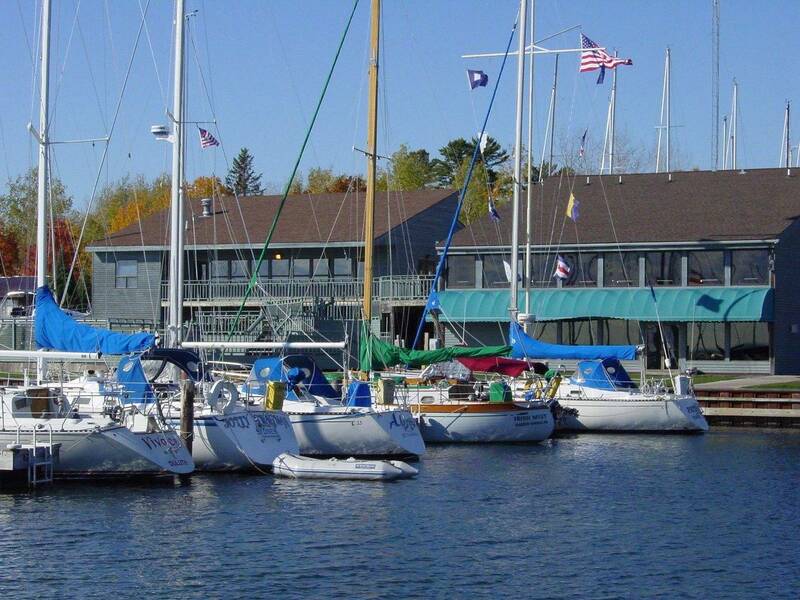 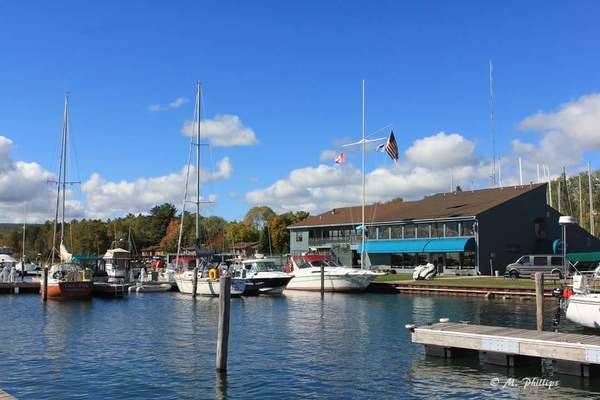 Port Superior Marina is located just two miles south of downtown Bayfield, Wisconsin on Highway 13. 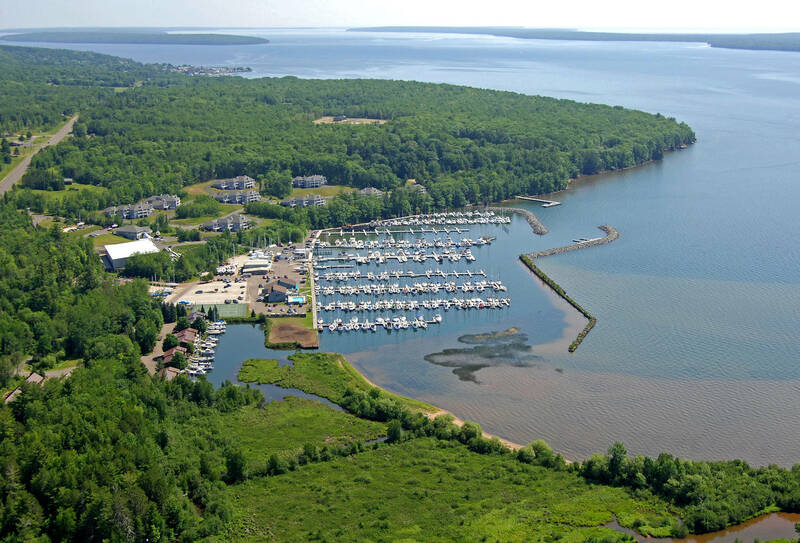 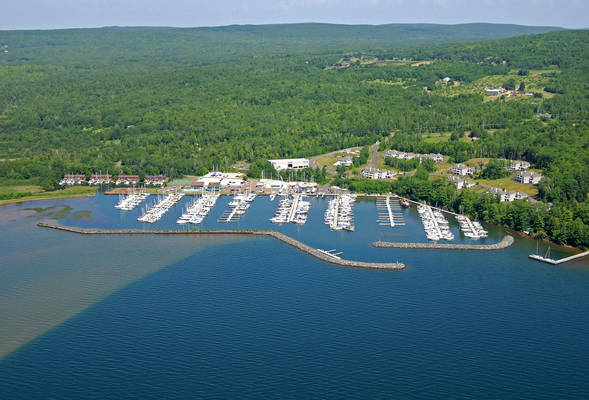 We’re tucked into the well-protected Pikes Bay Harbor on Chequamegon Bay - right at the entrance of the Apostle Islands National Lakeshore. The Apostle Islands and Chequamegon Bay offer some of the best freshwater boating, fishing, and recreational opportunities in the country. 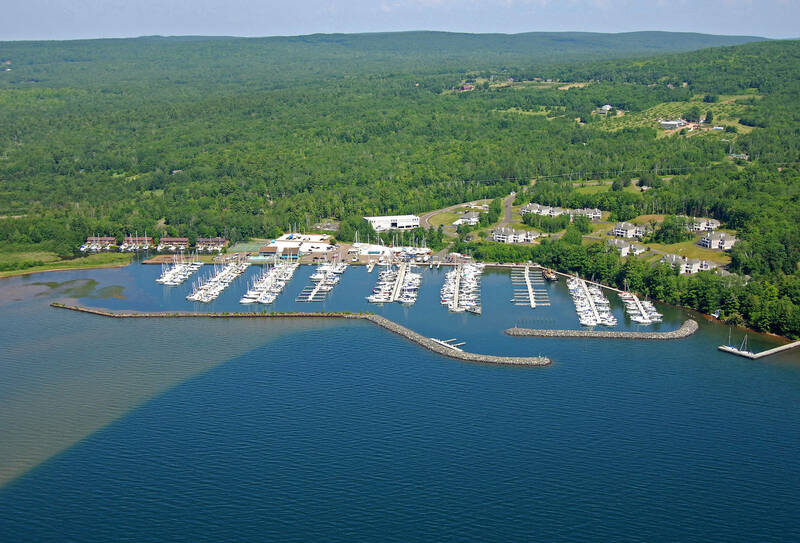 The waters here are clean and clear. In the islands, the pristine beaches, hiking trails, sandstone sea caves, and spectacular sunsets are not to be missed! 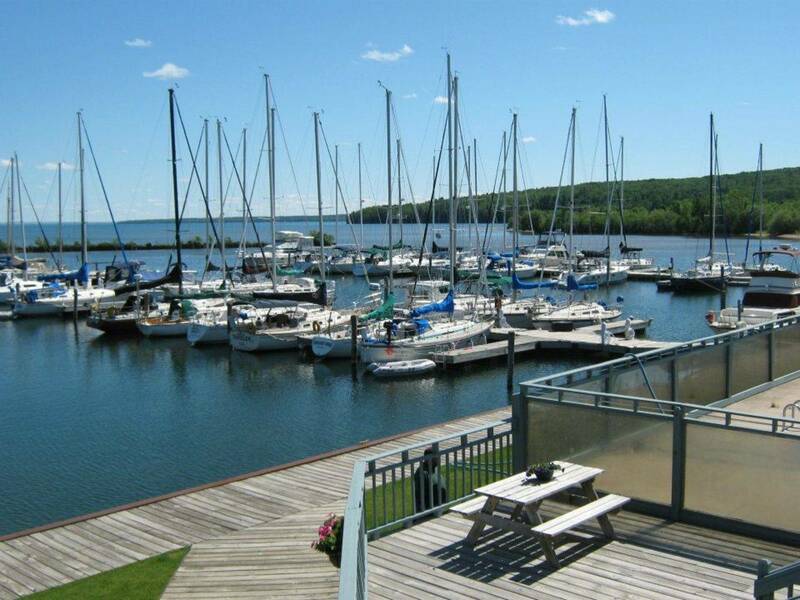 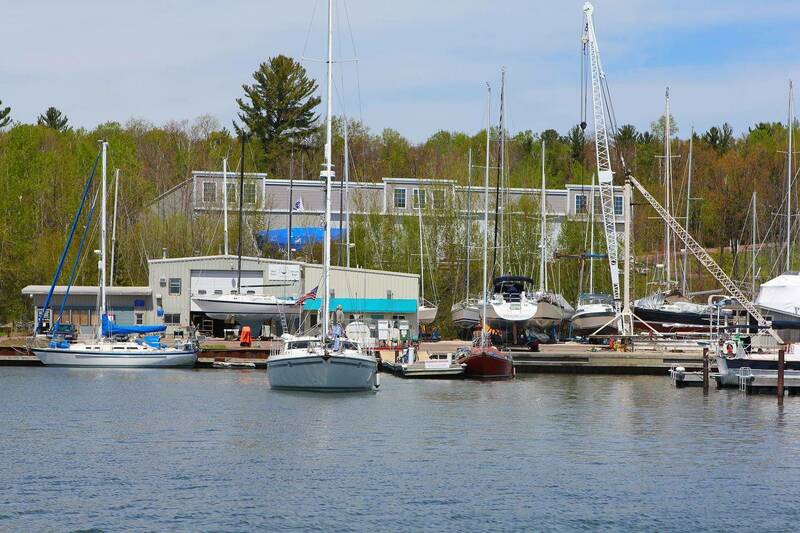 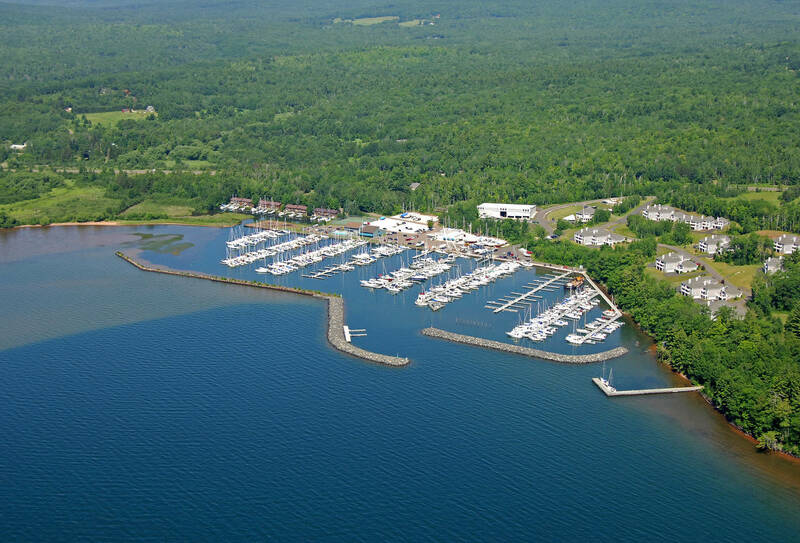 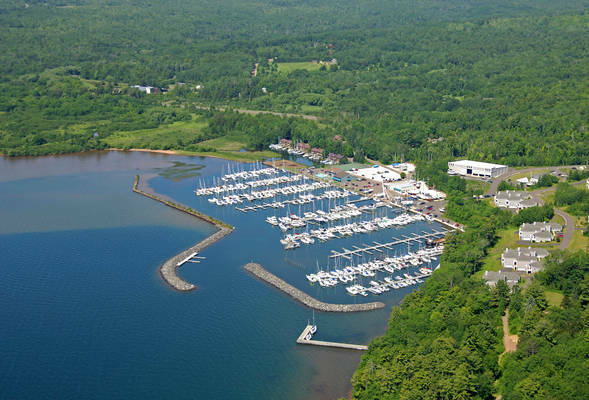 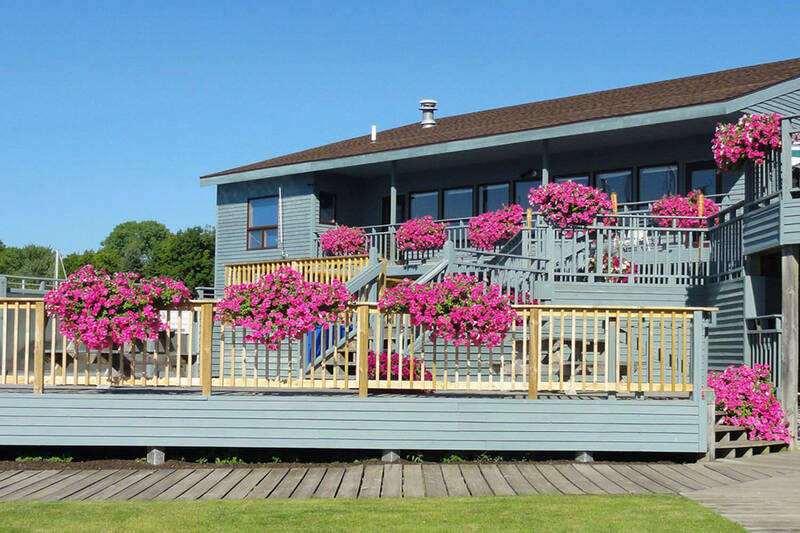 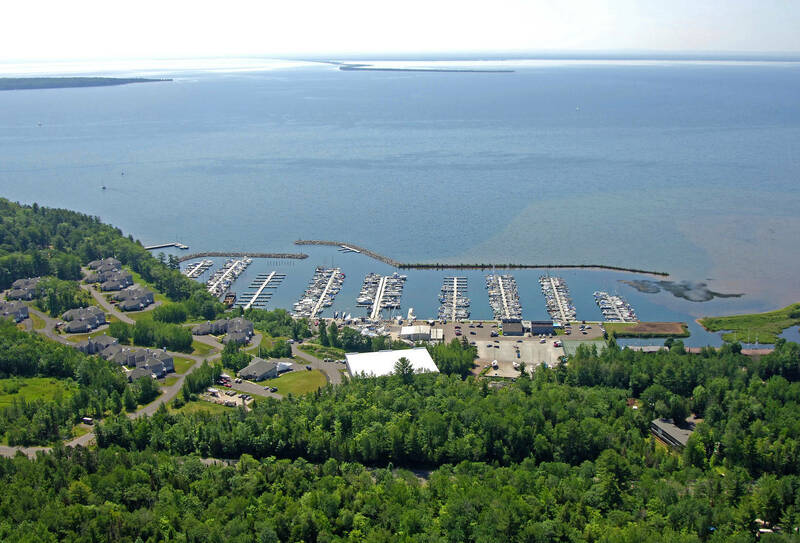 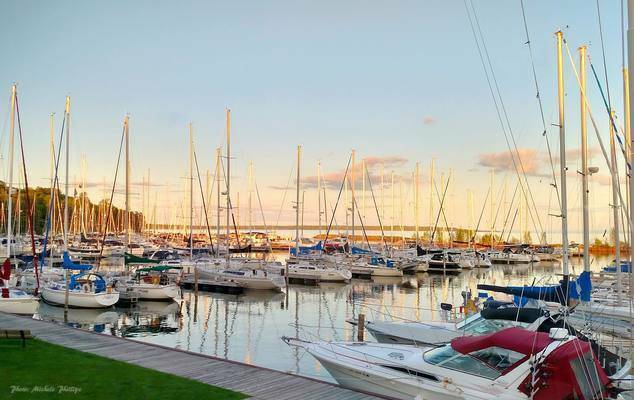 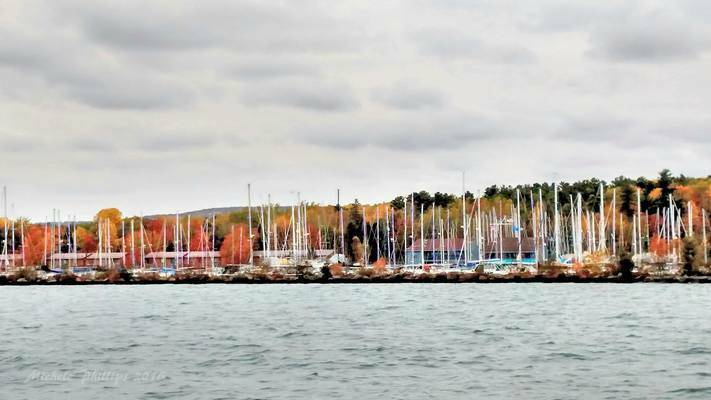 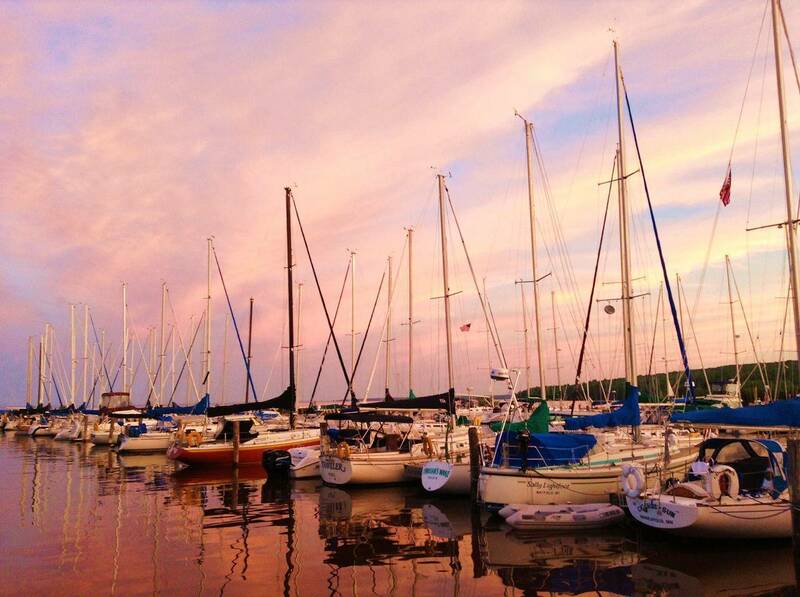 Known as Lake Superior’s Premier Resort Marina, Port Superior offers all the services and amenities possible to make sure our members’ and guests’ experiences on Lake Superior are they best they can be. 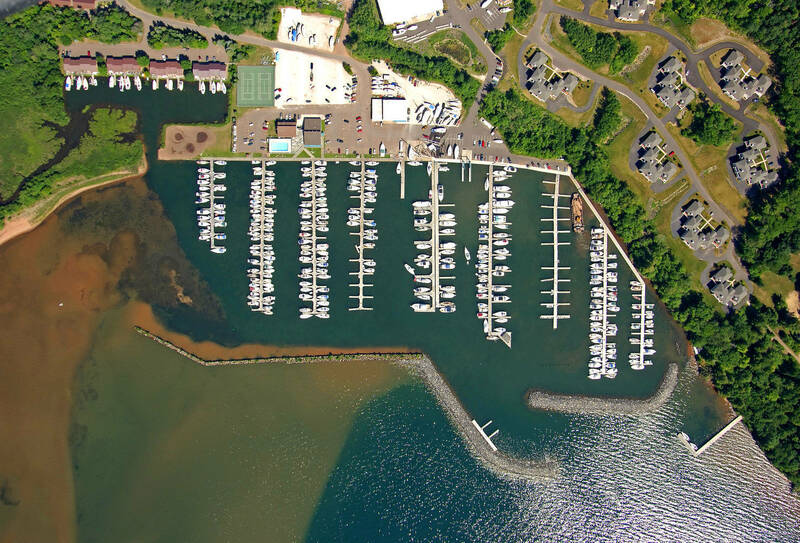 Transient dockage will be charged a 25-foot minimum boat length.